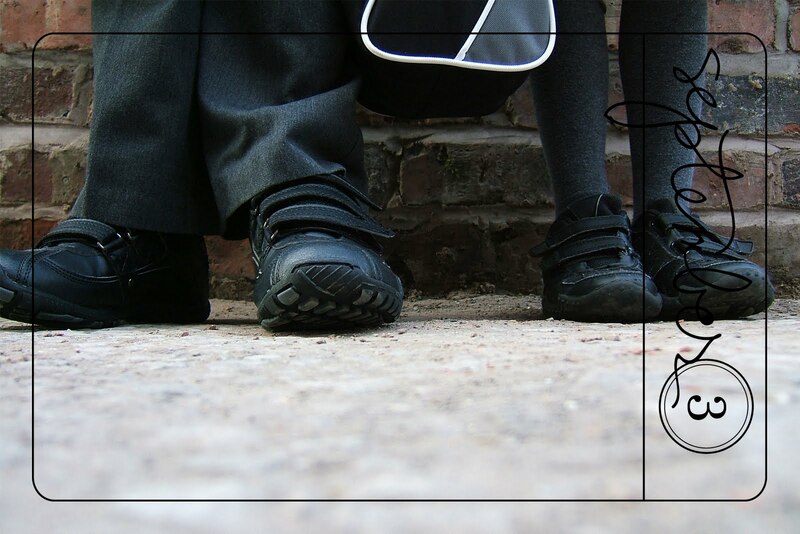 This is one of my favourites from your 365 Mel - the children's legs and feet are so indicative of their age and stage. Like the shoes photo, certainly a different way of showing back to school :o). The curry looks yummy! I like the idea of getting down low for a shot. that 'foot' shot is SO KEWL! love it!